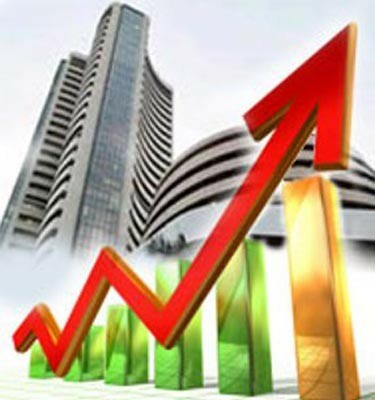 Make money from Stock Market. Learn tricks and techs of profitable trading. 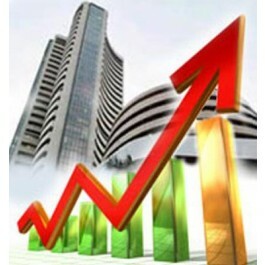 Make money from any type of market (Up or down) by using our special trading techniques.This Share Market Course is developed by Sanika Stock Consultancy for the people who are unable to trade in the share market due to knowledge. The purpose of this course is to educate the people the basics of trading and how to make an informed decision on the best way to trade. The most important aspect of this course is that after completing course you can immediately start trading in Stock Market. This course also covers basics as well as advance. Also you will learn how to cover your loss. 4.Useful for traders, investors, beginners, employees, businessman, housewives, VRS person, students & job seekers. 8.Personal attention to every student. 9.Daily (Monday to Friday) as well as Saturday & Sunday batch is also available. 10.Postal (e-mail) course is also available. 12.Learn from Home facility available. 13.For distance students online training through internet (Skype) available. 17.Various Crash Courses are also available. 18.English, Marathi & Hindi batches available. 20.Previous knowledge of Share Market not required.